Digital Clamp-on Ground Resistance tester DY1000A is a major breakthrough in traditional grounding resistance measurement. 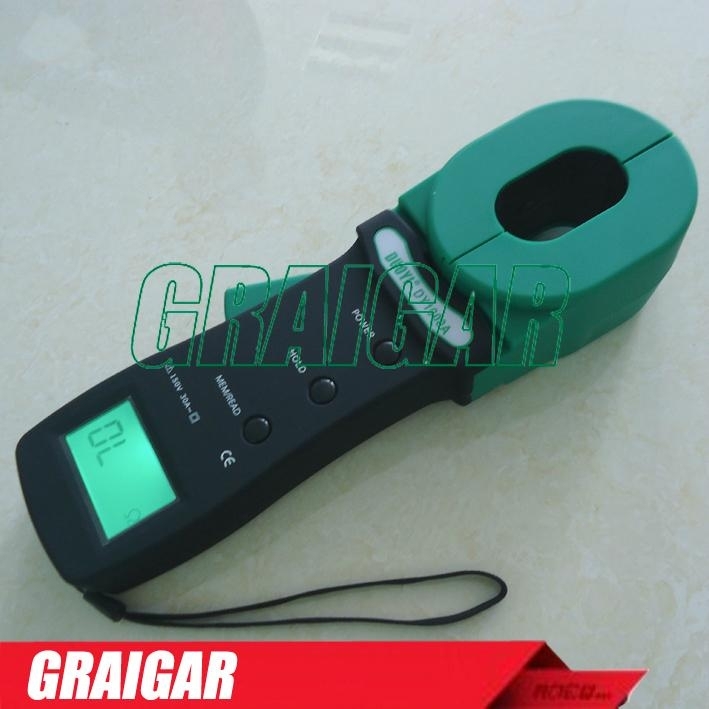 It is widely used in the grounding resistance measurement of the power, telecommunications, meteorology, oilfield, construction and the industrial and electrical equipment. DY1000A in the measurement of a grounding system with loop, does not require breaking down the grounding wire, and need no auxiliary electrode. It is safe, fast and simple in use. It can measure out the faults beyond the reach of the traditional methods, and can be applied in the occasions not in the range of the traditional methods. 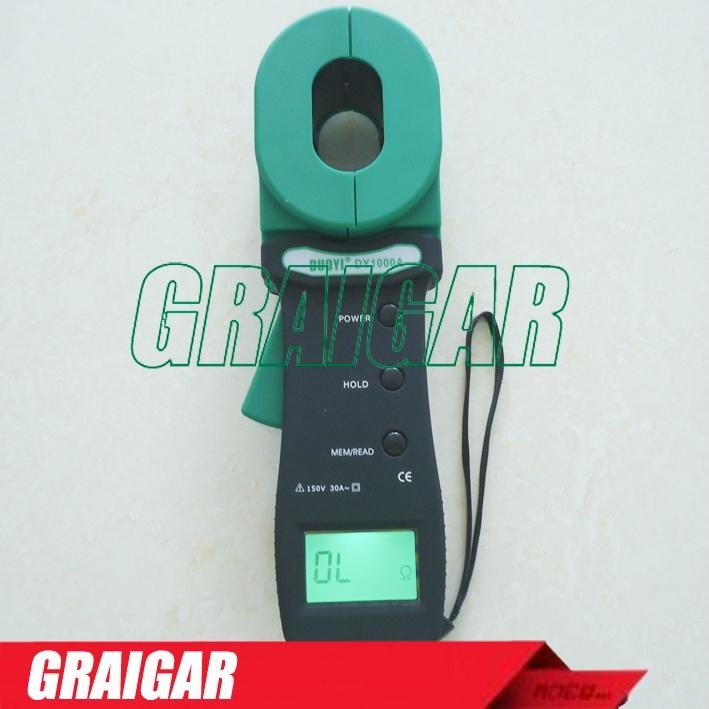 DY1000 can measure the integrated value of the grounding body resistance and the grounding lead resistance. DY1000 are equipped with either a long jaw or a short jaw, as indicated in the figure below. A long jaw is particularly suitable for the occasion of grounding with the flat steel.